Silver Bullet Express is located incredibly close to Luton and is therefore the perfect same day delivery service for you. Silver Bullet Express is located only a short drive away from Luton, meaning we are the perfect courier service to take care of your local and nationwide same day delivery requirements. Whether you are looking to send a small box from Luton to Bedford, or you would require us to get 4 pallets from Luton to Glasgow – it doesn’t matter because we can do these on the same day. 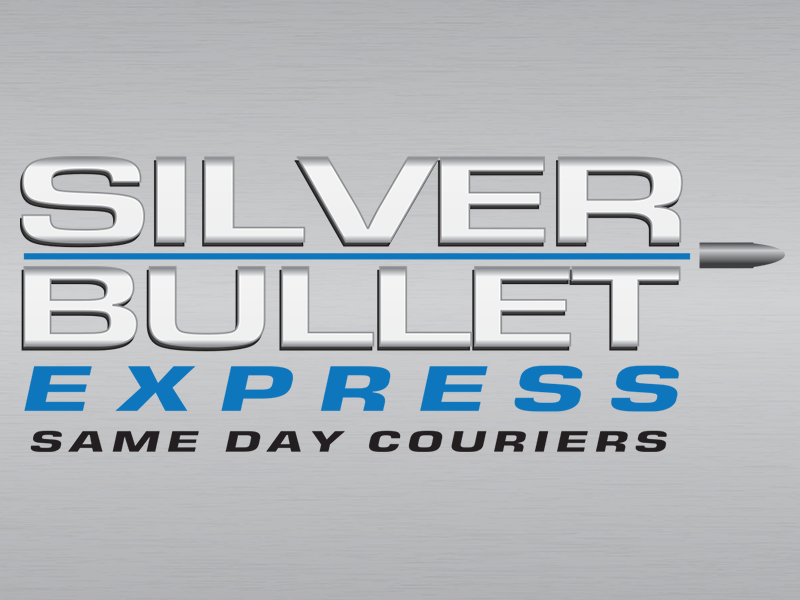 Why should you get in contact with Silver Bullet Express? We are easy to get in contact with via telephone or email – unlike the major corporations in the UK who are incredibly difficult to get hold of. As a family run business, we rely on positive word of mouth and it has lead to the successful growth of Silver Bullet Express to where it is today. All consignments are protected with £10,000 indemnity insurance – for your peace of mind. It doesn’t matter if you need a 5 mile delivery made on the same day or 250 mile delivery – our comprehensive fleet will help you without complication. Our services are incredibly competitively priced. When your goods are collected, they are taken straight to the delivery address without any stops or detours along the way. We understand you need your goods delivered as soon as possible. As soon as the goods are delivered, you’ll be send a delivery report. Our new instant quote generator is great at providing you with a quick and accurate quotation for your delivery. Once you have submitted the short form, you will see two prices. One of these is for a small vehicle – perfect for hand carriable consignments. The other is for a large vehicle – perfect for heavier consignments such as pallets. To book a collection now with SIlver Bullet Express, please call our friendly and professional team on on 01582 932088. Please also give us a call if you would like to discuss a quote or get a fresh one.